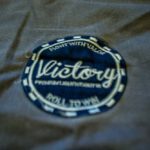 Firstly I would like to start this post with a big thank you and also a sorry to Valor Fightwear and Kevin Adshead their owner. 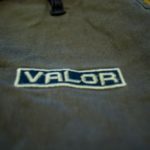 Valor were the first company to take a chance on me to send them a review, however after a lot of life troubles and computer troubles this review has been six months in the making, which is obviously way too long. 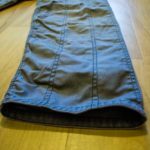 Anyway I have thoroughly tested this gi, using it atleast twice a week for six months. So without further a do, here’s my review. 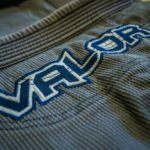 Valor Fightwear is the brainchild of Kevin Adshead a purple belt under Braulio Estima black belt, Lee Caitling, from Gracie Barra Essex. 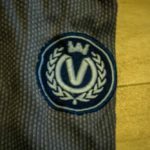 Aswell as running and ownning Valor Fightwear, Kevin also runs the UK’s best BJJ-only webstore grapplestore.com. 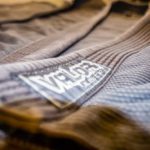 Even as a new brand Valor has an impressive roster of sponsored fighters including Eldar Yakuza, a 26 year old purple belt under Fernando Araujo who’s been clearing up at competitions, Purple Belt Josh Palmer the colour commentator for Cage Warriors Fighting Championship and Gracie Barra Cornwall’s own Raphael Dos Santos who has fought at the Abu Dhabi world pro championships as well as picking up a huge number of IBJJF gold medals. 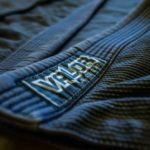 I’m around 90kg and 6ft 1 and I was sent an A3 sized, grey colour (not IBJJF legal) victory gi from Valor and out of the packaging I have to admit, this gi was big. 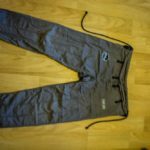 If you’re looking for a fit straight out of the bag I would recommend an A2 and wash it on cold. 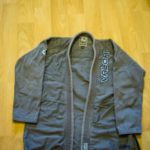 After six months of wearing this gi, it does shrink nicely and honestly this is now the best fitting gi I own. 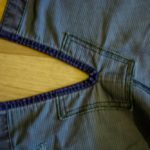 The gi does not come with a bag that most gi’s come with, however to be able to afford to sell this gi at just £79.99 a costs must be cut. This did not affect me in anyway all the gi bags I have all end up at the bottom of the draw because I use my own bag. The Jacket is a 450gsm pearl weave with a ripstop covered rubberised lapel and my impressions trying it on was great. 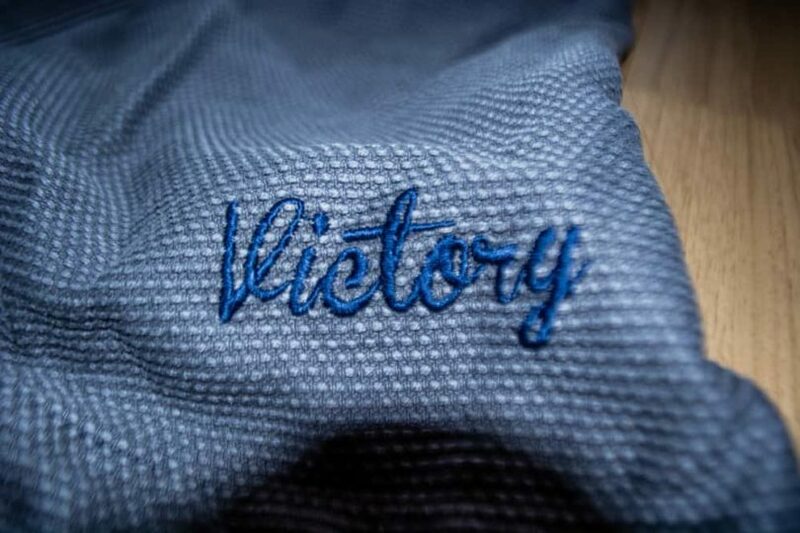 This gi is super comfy and the contrasting navy embroidery has a felt covering that stops it from being scratchy. 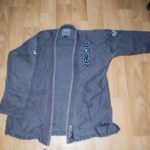 It’s interesting to note that this jacket is not one piece but are a number of pieces, like traditional judo jackets. This is probably to keep costs of a premium product to a minimum. This however, has not affected the strength of this gi. 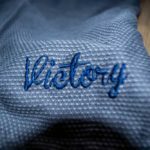 There are plain ripstop reinforcements on the cuff as well as the hem and usual places. 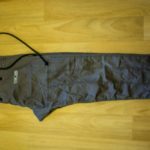 These 8oz cotton trousers feature double layered knee reinforcements that go all the way to the feet, 4 drawstring loops and a duo-layered rope draw string that do a great job of keeping the trousers on. 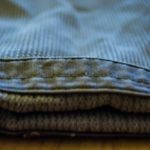 Due to the tailored cut of this gi, rolling is a pleasure. 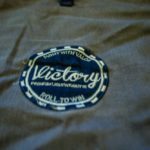 This gi is designed to stop your opponent from gripping you. the jacket is quite short and the collar is nice and thick, the cuffs are narrow and the trousers are slim fitting. My only gripe is the same issue I have with all pearl weave jackets is that as you start sweating it has a tendency to stretch a bit. 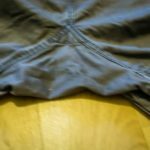 The only negative i can find for the gi is it’s initial fitting out of the packet, however if you give it a few hot washes you’ll have a gi that fits perfectly. Overall I love this gi, it’s a regular in my training rotation and I love standing out in a great gi instead of the standard colours.